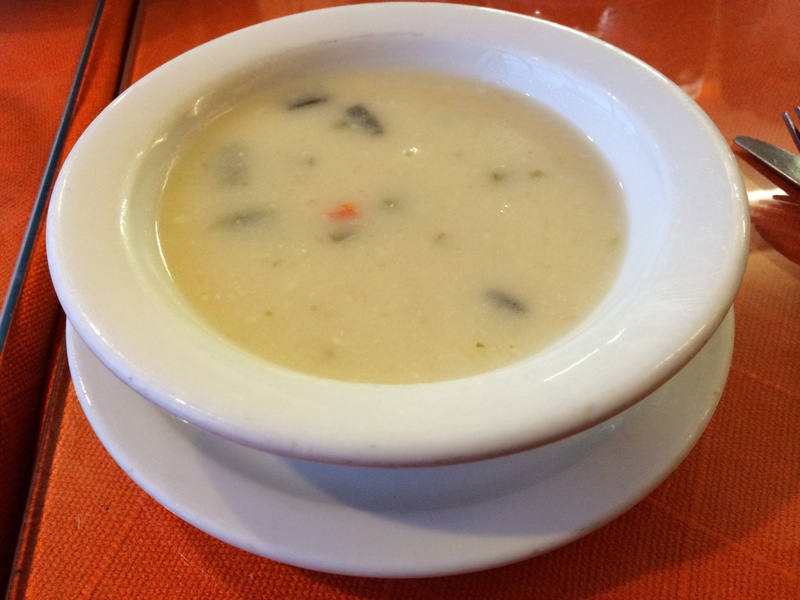 There are not a lot of reasons to visit the City of Bell, a small working-class neighborhood about 15 minutes southeast of Downtown. 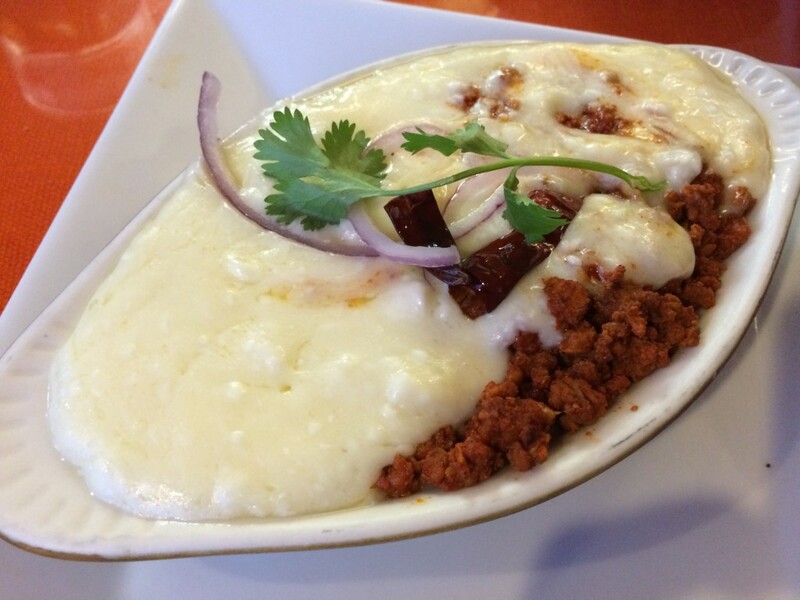 But if you’re a fan of amazing Mexican food, a trip to Bell is pretty much mandatory. 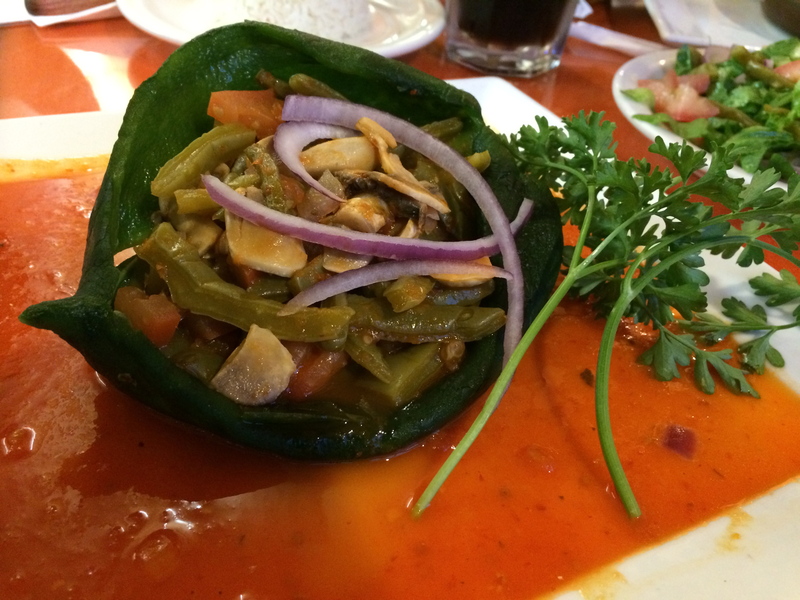 At the top of your list should be La Casita Mexicana, one of the best Mexican restaurants in all of LA County. 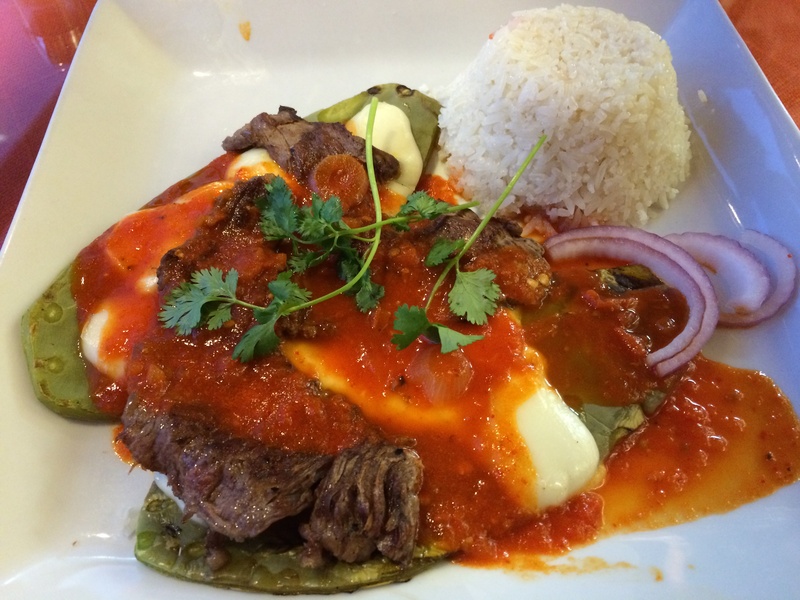 While many people rave about La Casita Mexicana’s Chile en Nogada, a poblano chile stuffed with ground beef, dried fruits, walnuts and candied cactus, and topped with pecan cream sauce and pomegranate seeds, my favorite dish is the Conquista Plate, which features a thin steak over grilled cactus, Oaxaca cheese and chile guajillo sauce. 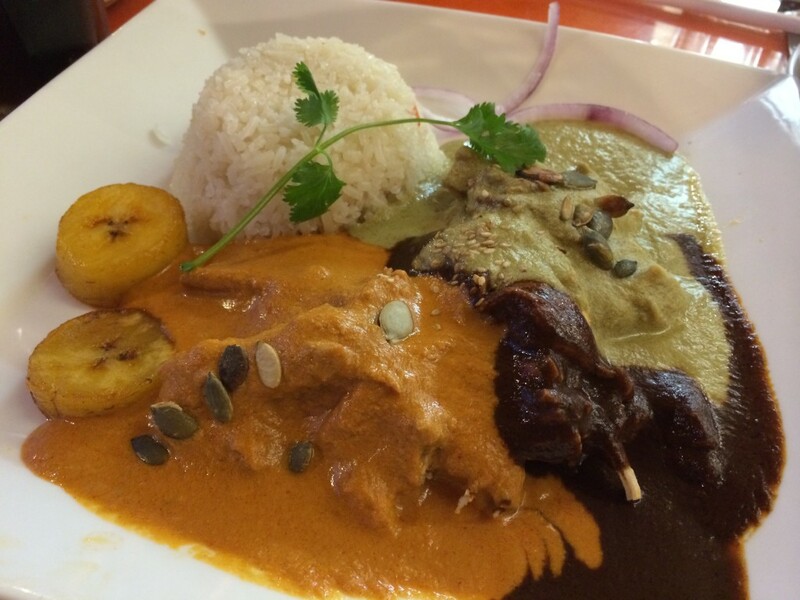 The mole sauces which enrobe chicken or pork are also phenomenal and include a traditional black poblano sauce, red and green pipian (pumpkin seed) sauces, and a sauce made with pistachios, green chiles and root beer leaf. 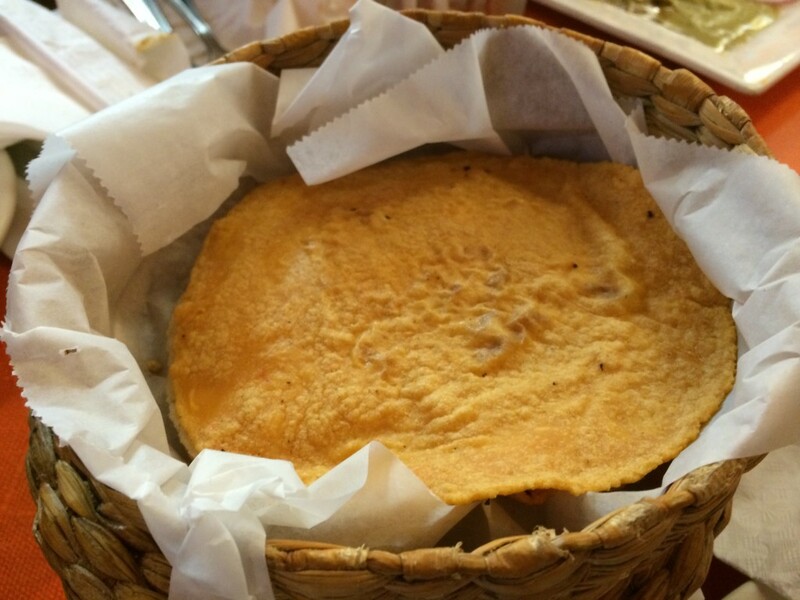 The first three of these are also served on top of the complimentary chips that you are given at the beginning of your meal. 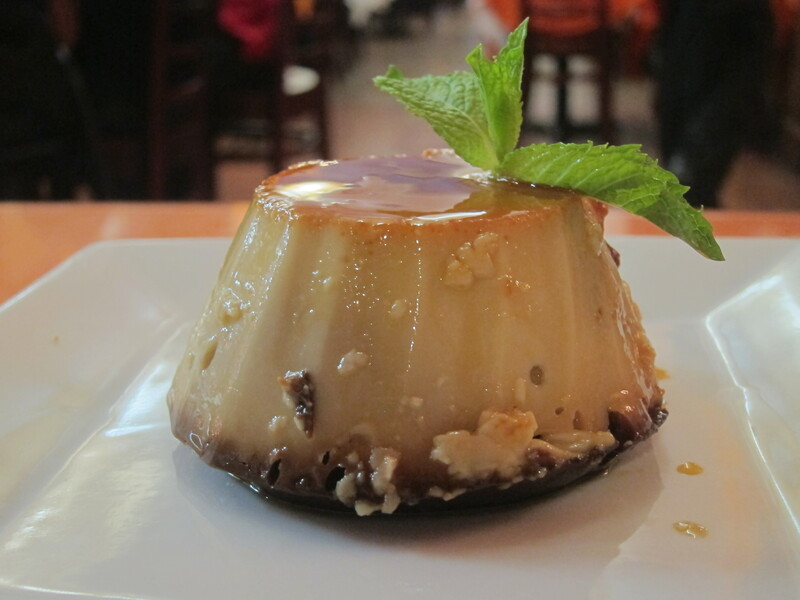 If you’re getting dessert at the restaurant, I recommend either the creamy Flan (pictured above) or the crunchy Churros filled with gooey Mexican Caramel. 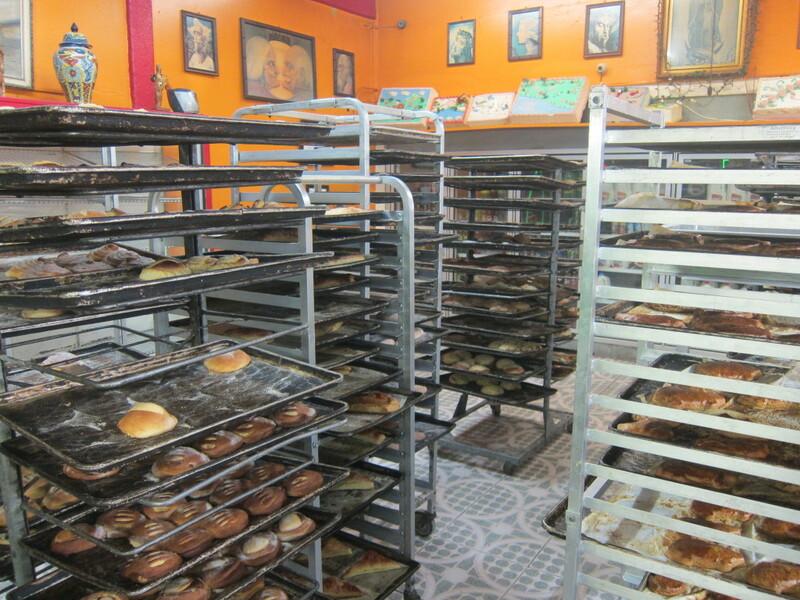 But another good option, and one that’s a bit more fun, is to go next door to the Los Reyes Bakery, which is open 24 hours. Pick up a silver tray and tongs at the counter and walk though the aisles of tall cooling racks, selecting from a vast variety of super-fresh Pan Dulce and other Mexican cakes, cookies and breads including pig-shaped gingerbread-esque Chochinito and sugary heart-shaped Orejas. Each of these is only 50 cents and my family likes to share several and decide which sweet baked Mexican treat reigns supreme. 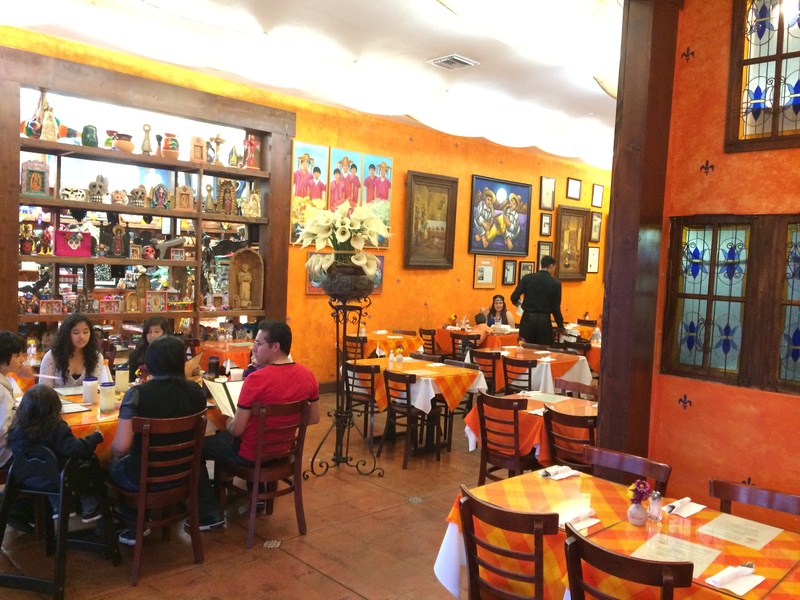 La Casita Mexicana is located at 4030 Gage Avenue in Bell. Oh my God! I want to go there now. 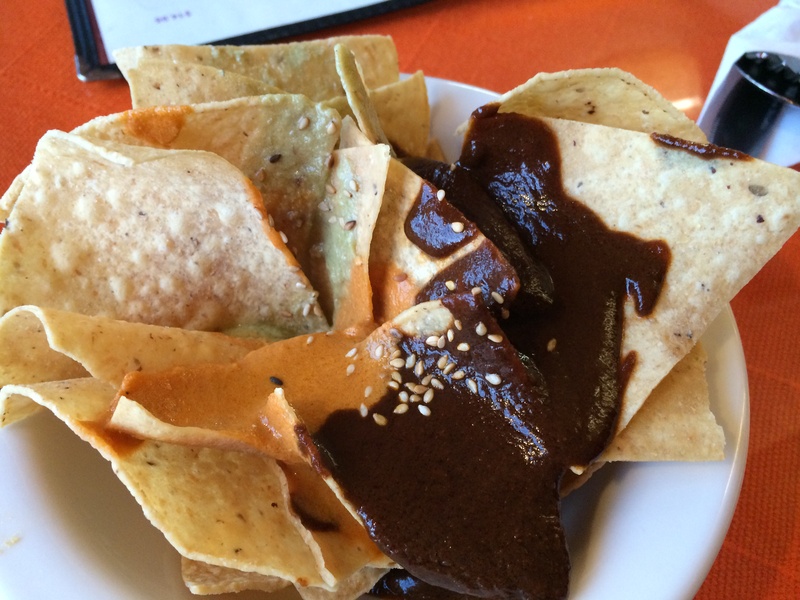 Thank you so much-I am on a quest to find and eat the best mole in LA…this helps.